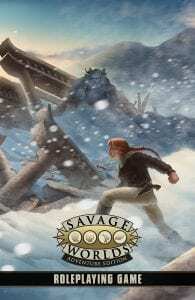 Lankhmar: Savage Tales of the Thieves’ Guild Now Available for Ordering! 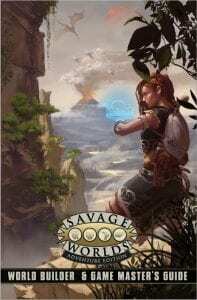 It’s here as promised—Lankhmar: Savage Tales of the Thieves’ Guild is now available for immediate PDF purchase and print preorders. 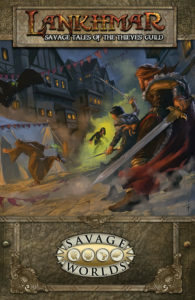 Lankhmar: Savage Tales of the Thieves’ Guild brings you over a dozen Savage Tales to knit into your existing Lankhmar game, start up a new one, or use as stand-alone adventures! The core Lankhmar: City of Thieves setting book is also available for immediate PDF delivery or print preorder. 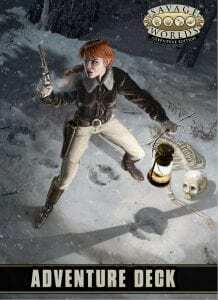 Since the intrigue never stops, keep your eyes open for more Lankhmar in June and July! Don’t forget the free Lankhmar character sheets from the Downloads at the right of the Lankhmar page on the Pinnacle web store when you’re ready to start adventuring in a roguish world. Don’t just be somebody, be somebody with style.